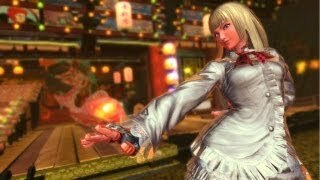 If a Street Fighter x Tekken 2013 guide on Lili is what you're looking for, it's here. Watch over 22 minutes of the Lili walkthrough inside. Hypermarth has provided a new Street Fighter x Tekken 2013 tutorial and combo guide. The character featured in the walkthrough is Lili.